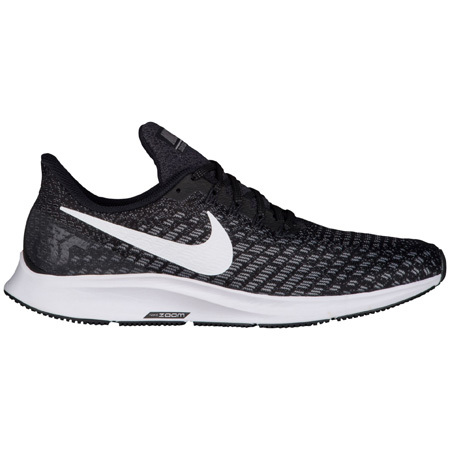 The Nike Air Zoom Pegasus 35 Premium is built for runners at every level, whether you’re a seasoned veteran or just starting out. It features a breathable mesh upper with an out-turned collar for Achilles comfort. Down below, the cushioning combines full-length Zoom Air and a soft foam that's been tuned for female runners for the first time ever.